Public Address and General Alarm. The PA/GA industry application is a critical system with respect to personnel safety and, during an emergency situation, needs to be fully operational to allow safe evacuation of the facility, therefore a field proven design shall be provided. 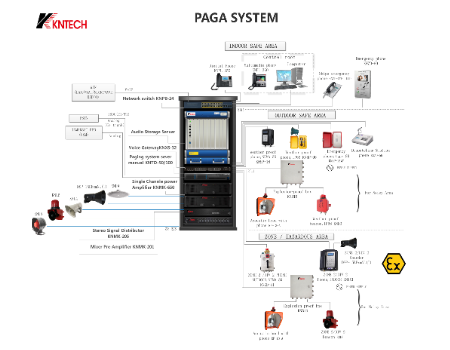 The Public Address General Alarm (PAGA) system is generally used for harsh industrial infrastructures and facilities under the most challenging environmental conditions. It is the critical equipment you need to deliver crystal clear messages and alarms throughout the facility to guarantee the safety of your personal.